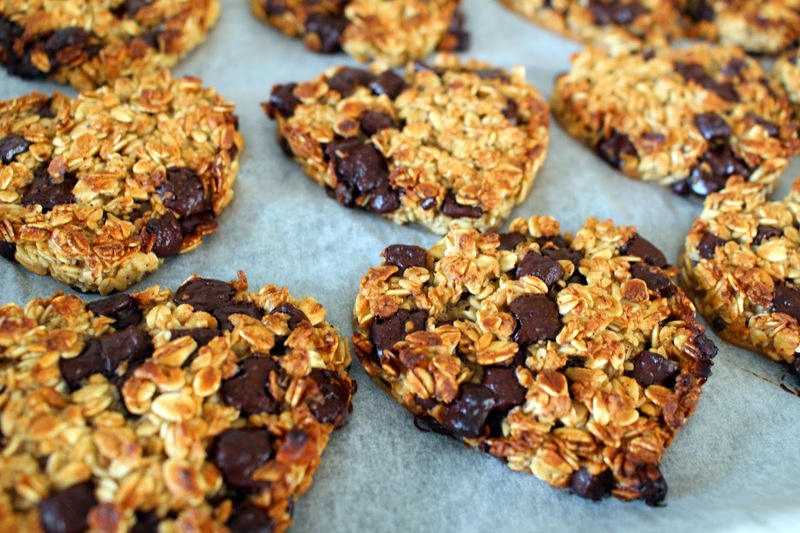 Everybody knows by now how much I love cookies, especially when they are homemade and healthy. 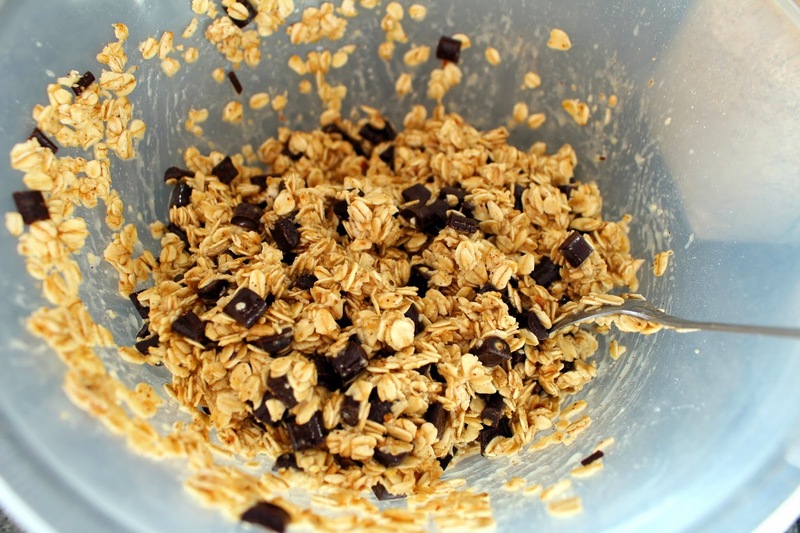 I'll be sharing a very easy, quick and yummy oat cookie recipe which I am baking almost every week! I used a cookie cutter to get this lovely heart shape. I placed the cutter on a sheet and filled it with the mixture. If you don't have a cookie cutter, you can just place a spoon full of the mixture onto a baking sheet - they keep their form! So here they are, ready to eat with a glass of milk or a cup of tea. ahhh these are perfect for valentine's day! or any day, really haha pinning this! These look so good! Your photos are great. Thanks for visiting my blog! I love that these are pretty, healthy, and a treat! Thanks so much for stopping by. 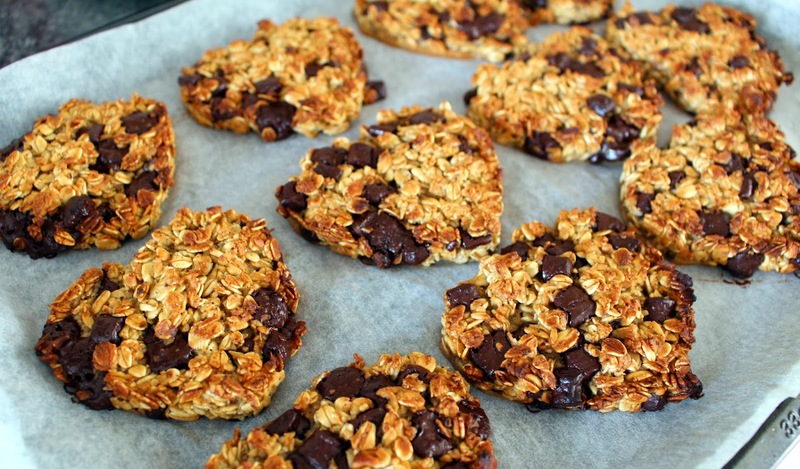 Yum those look super healthy and delicious!! How cute and delicious do they look? I wish I could sample it through my computer screen haha! They look delicious to me. I totally love your blog and I'm following you on Bloglovin right now! These look delicious! What a wonderful idea to shape them like hearts! These sound delicious, and so attractive looking as well! I love the hearts. clever idea. I'd need to swap out the chocolate with something else thought. Maybe a dried fruit. Lovely recipe. Most definitely a keeper. OMG! 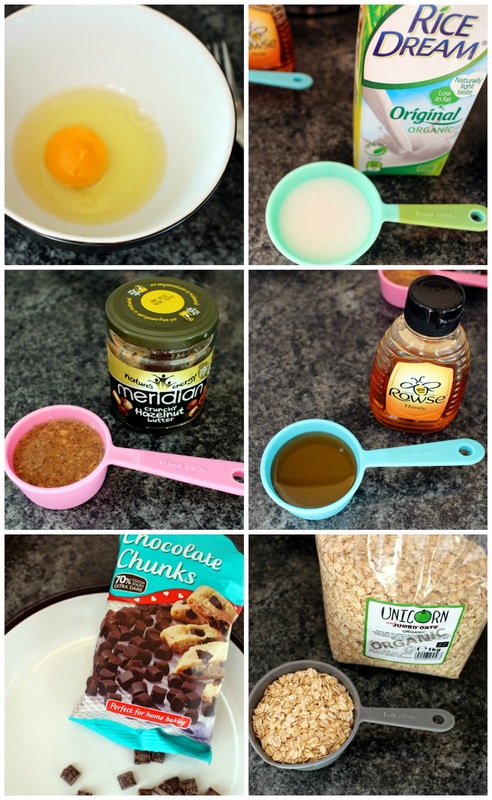 This look so delicious and the idea is amazing! Def going to try them! 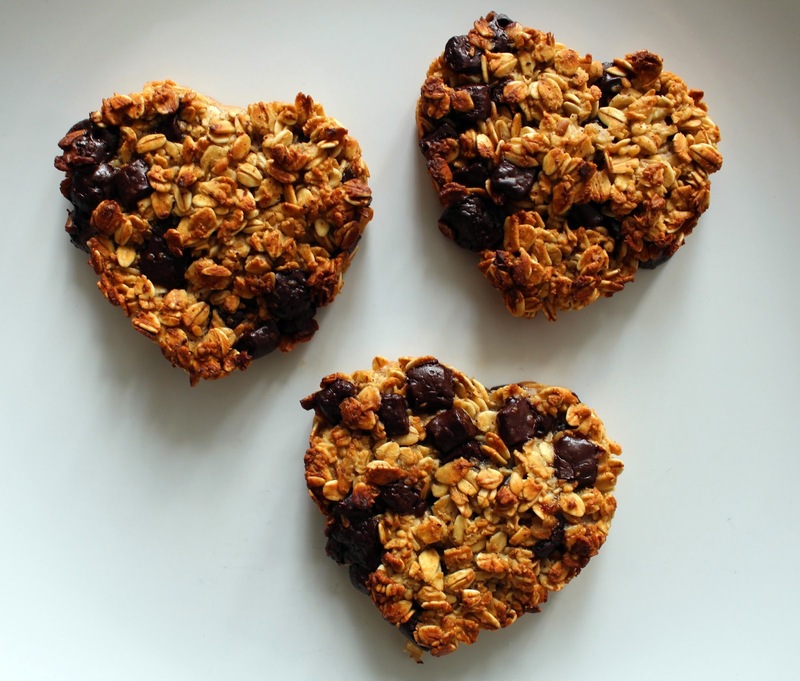 Omgsh these not only look delicious--they are so stinking cute :) Love how you used the cut out to shape them!! 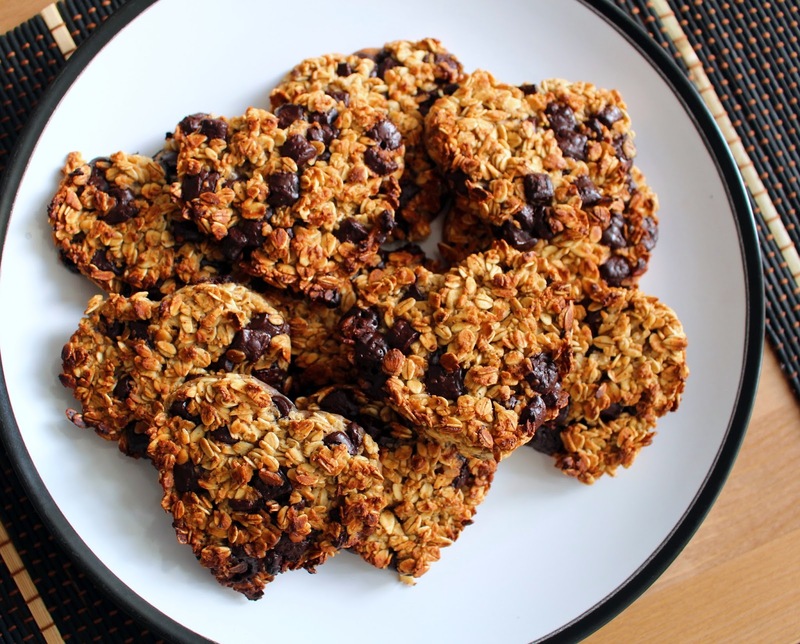 These look so amazing, thank you for sharing the recipe - I'll be trying them this weekend! These look fantastic, I love the heart shape! That are adorable and sound delish! These look delicious - and so pretty! 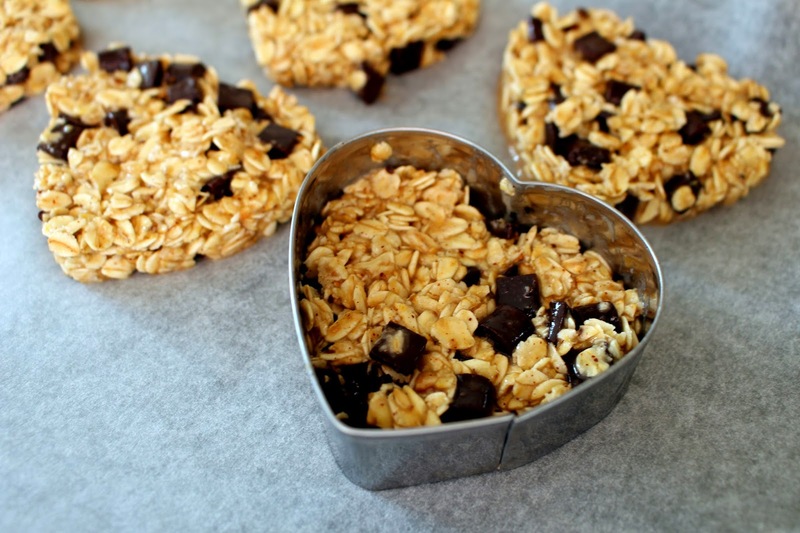 I love the idea of using the cookie cutter to shape the oats. oh my goodness, these look fantastic.